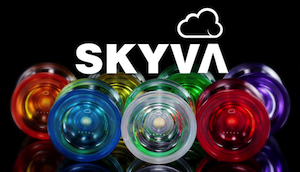 iYoYo picked up a new team member…and announced a new offstring yoyo! Congrats to Quentin Godet on his new sponsorship, and congrats to iYoYo on picking up a European champion! 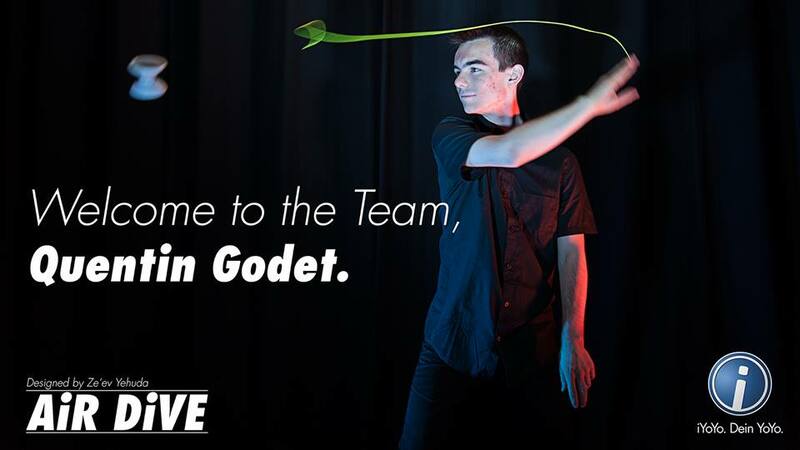 We are absolutely honored and stoked to announce our newest team member from France – 2 x European Offstring Champion Quentin Godet! Quentin is all you could ask for in a player. He’s got the tricks, he’s got the performance – and most and foremost: he’s got the passion. You can see it in any of his moves how much he loves yoyoing! Quentin helped us to test the AiR DiVE and was so stoked about it that he wanted to use it for his contests. From there, our decision was an easy one. 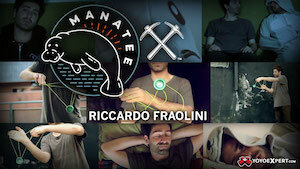 The new iYoYo Air Dive will be released this month, and should do well with a champ like Quentin backing it. Check out pics and full specs below. Takumi Hakamata rips through some solid offstring play in this new video from Ryosuke Kawamura. Hell yeah! King Yo Star and Monkeyfinger have announced a new collaboration, an offstring yoyo called the Silverback King. Designed and produced by these two Canadian companies, the Silverback King is designed to be a great all-around offstring yoyo…easy for beginners, but capable of more advanced tricks. 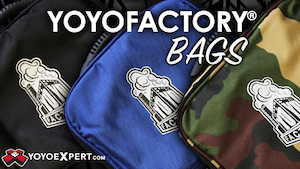 Available now in limited quantities at YoYoExpert! 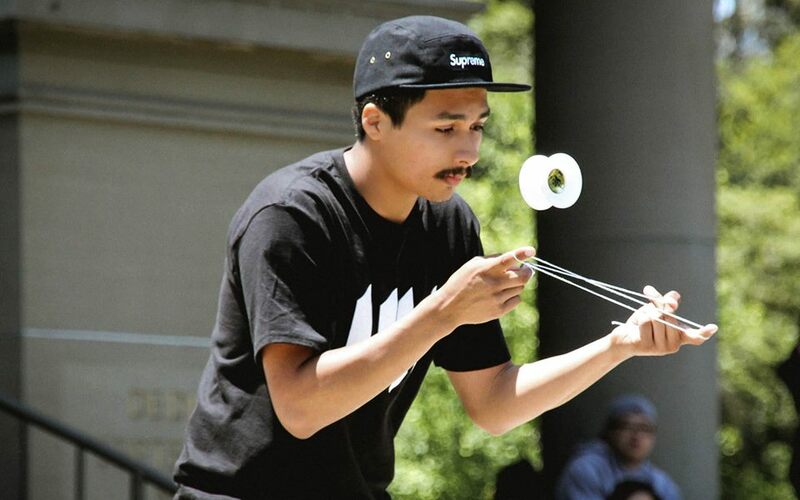 Six-time US National Champion Bryan Figueroa has officially joined the Japan Technology team! Seems like a perfect fit for Bryan’s style, and he’s got a huge fan base in Japan. Congrats to Bryan and Japan Technology on a great match-up! Meet Sean Perez and Taka Hasegawa in Vietnam! The off-string royalty is visiting Vietnam! Taka Hasegawa and the ever-smiling Sean Perez will be in Hanoi and Ho Chi Minh on September 19th and 20th for a Duncan launch event! The scene in Vietnam is growing year after year, and this will be a great opportunity for local players to meet two of the biggest legends in 4A, and of course see them in action! More details should be available soon on the Duncan Vietnam page on Facebook! Singapore legend Fajar Siddiq dropped a new video! Fajar made his name in the Singapore yoyo scene for being equal parts talented and insane, and it’s great to see him still throwing after more than 15 years in the game. Singapore yoyo legend Lim Aik Hwee turned in a solid offstring demo at the recent China YoYo Corporation Championship (China has like four “national championships”, it’s a long story). Great work! Yoyo used is the Something JetSet EG. Something has just announced a new addition to their team…4A player Trivet Sembel! Born in Indonesia and currently living in the US, Trivet turned some heads with his 3rd Place finish at California States this year. Congrats to Trivet and Something…looks like a great pickup! C3yoyodesign has dropped full photos and specs of their new signature model for World YoYo Champion Rei Iwakura! 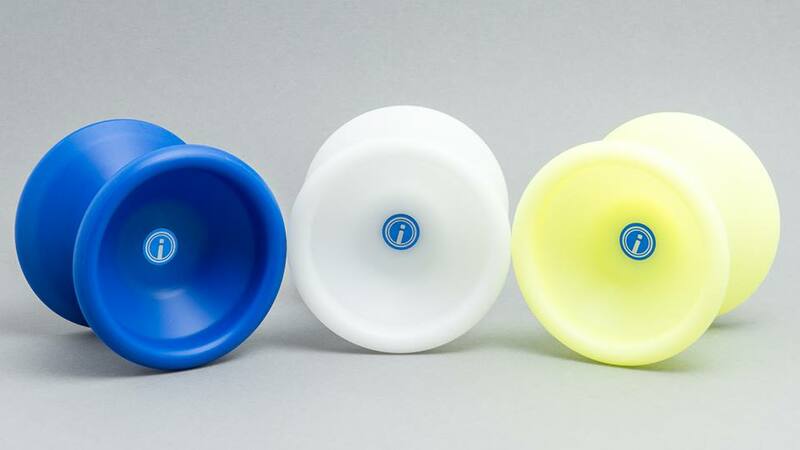 The Flawless is a new offstring yoyo designed to Iwakura-san’s specifications, and landing in stores soon. 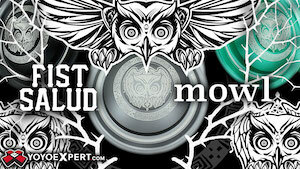 C3yoyodesign first Signature design for the 4A Legend Rei Iwakura – “Flawless”!!! “Flawless” is created by Rei and C3yoyodesign together from drawing, prototyping to production. Thanks to the Internet, we kept updating all the progress to Rei during whole process. Using Neo Solar as blueprint, “Flawless” inherit the comfortable shape and response system from Neo Solar, also adding the personal characteristic of Rei’s unique style. During the first prototype(90grams), we almost hit the jackpot. But after spending weeks for testing, we decided to fine tune by adding weight to 103grams. The production version provide a smoother and higher stability on either single yoyo or Soloham play. With a higher mass, it perform a better circular trajectory while playing with single yoyo and also spins more powerful. 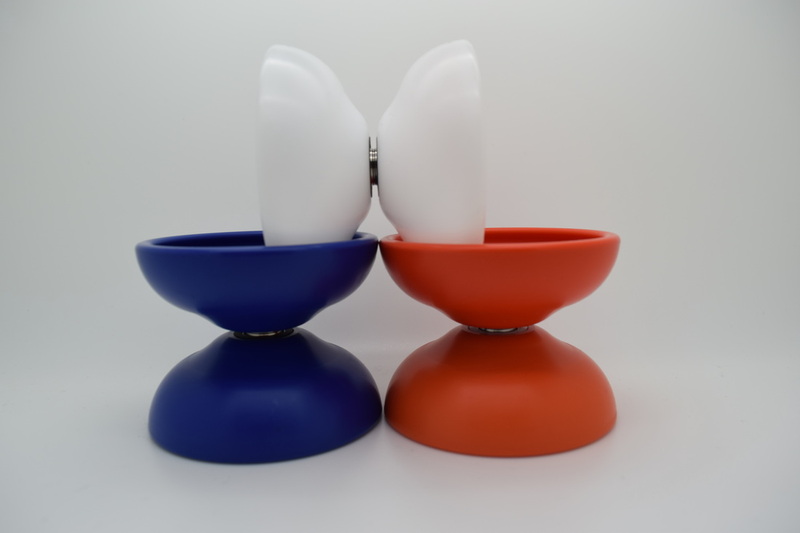 What’s more, we updated the hubs design for better fingerspin control! “Flawless” combined all the experience we got from previous 4A design and Rei ‘s opinion about his dream design. We can’t wait to see the Rei’s “Flawless” freestyle in Japan National Yoyo Contest 2015!!! “Flawless” have thin + thick spacer combination installed as factory spec and come with glittering sticker for decoration!! !